Need to infuse some innovation into your shop? Whether you're a Main Street store or selling your wares online, you'll find a tool you need on our list of best tech tools for retailers. Wonder how your competition manages to pull off innovative offerings and services when their staff does not seem any bigger than yours does? They have managed to find and make the most of tech tools and platforms that can improve their purchasing systems, marketing efforts, and shipping and logistics needs. Now you too will have access to the best retail technology startups that offer solutions for your business needs. 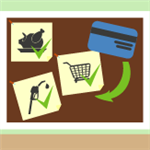 At CreditDonkey, which provides capital saving tips for business owners, we know small businesses like yours are short on resources and lack the time to do a ton of research or even try to develop one of these startups’ products by yourself. We’re helping you cut through massive list of specialized tech platforms that could improve the way you do business with this definitive list. Read on to see how these top retail technology platforms could improve how you get the word out about your business or seamlessly improve your customer’s experience. Kibo is a cloud-based commerce platform that aims to evolve with the rapidly-changing world of retail, making it easy for retailers to sell and fulfill orders anywhere. CEO Kenneth Frank is an experienced technology leader who has also served as the President, Solutions and Marketing for Alcatel-Lucent and in a managerial capacity AT&T, Bellsouth, and more. Why Fiverun is a Top Retail Technology Platform: Their elegant, easy-to-use interface brings in more repeat business, and their in-store technology includes all the features you'd expect in simple, mobile software. It's even easy to enable advanced capabilities with Kibo, including save the sale, anywhere returns, and seamless call center experiences. Valassis is a company that delivers marketing media in a more intelligent way, whether it's through digital means, direct mail, or in-store advertising. Why Circle Street is a Top Retail Technology Platform: This company aims to provide multi-channel marketing that can engage and activate potential customers wherever your target market shops, buys, and shares. Valassis even advertises in newspapers, making them an excellent option for local businesses. Lightspeed POS offers POS software for local businesses, including retailers, restaurants, and eCommerce sites. Why Lightspeed POS is a Top Retail Technology Platform: Their omnichannel retail system makes it easier than ever to craft a consistent customer experience, whether in-store or online. Lightspeed is so confident in their product, they'll let you try it for free right now. Satmetrix is a customer experience management program that makes it easy to collect data and customer feedback. CEO Richard Owen is the co-author of the bestselling book Answering the Ultimate Question, and was previously chairman and CEO of AvantGo, Inc.
Why Satmetrix is a Top Retail Technology Platform: This data will give you valuable insights into how to improve the customer experience at your business. With three tiers for businesses of all sizes, as well as educational materials on customer experience management, Satmetrix offers everything you need to take your business to the next level. Belly allows any small business to create its own digital customer loyalty program, helping to drive repeat business and make marketing easier than ever. Why Belly is a Top Retail Technology Platform: If you're a small business owner, Belly's ability to help you collect customer data on their first visit and automatically send email marketing and mobile campaigns is a great option. Belly claims that businesses that use its service increase customer visits by as much as 54%; check it out. Placemeter's platform analyzes video and turns it into data, with applications in smart cities, out-of-home advertising, and retail. Note: Placement was acquired by Netgear to power the Arlo cameras. Why Placemeter is a Top Retail Technology Platform: Whether you want to improve out-of-home marketing or measure foot traffic and more both in and outside of a retail store, Placemeter is a system that will provide you with the data you seek. Retailers, for example, can use their data to optimize window displays and entrances to entice more potential customers inside. Experticity connects businesses with the top experts and influencers in their field, allowing them to gain valuable insights - not to mention advocates. CEO Tom Stockham has 25 years under his belt as a technology entrepreneur, including serving as the president of Ticketmaster and CEO of Ancestry.com. 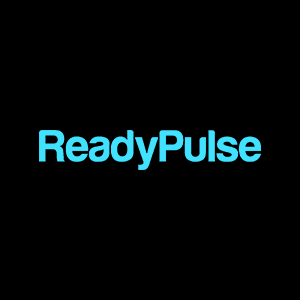 Why ReadyPulse is a Top Retail Technology Platform: Marketers know that social influencers can help drive sales, and this company aims to connect businesses with those influencers to spur discussions about their businesses, both for advice and potential marketing purposes. Businesses may find that experts are already talking about them online, and can use Experticity to find out how and to encourage them to continue doing so. RetailNext aims to enhance the shopper experience using the Internet of Things to increase sales and reduce costs. Founders Alexei Agratchev, Marlie Liu, and Arun Nair are bringing e-commerce style analytics to brick-and-mortar retailers for the first time. Why RetailNext is a Top Retail Technology Platform: Physical retailers who are looking for cutting-edge ways to measure and analyze customer traffic, optimize in-store marketing, and even improve loss prevention should check out everything RetailNext offers. Using data from video cameras, guest Wi-Fi, point-of-sale systems, and much more, RetailNext outputs data and analytics far more detailed than what's possible with more traditional methods. 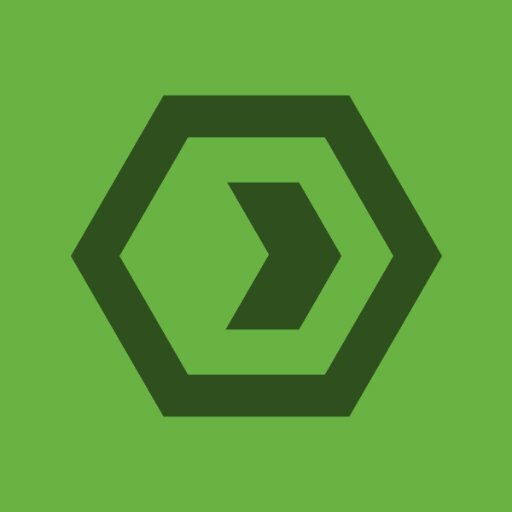 Ordoro is a simple, one-stop app for shipping orders and managing inventory from each of your sales channels. Why Ordoro is a Top Retail Technology Platform: They also aim to get users cost-effective shipping rates, with discounts up to 67%. Their software acts as a control center for your inventory, allowing you to go about your business while Ordoro automatically tracks, syncs, and updates your inventory quantities. Euclid Analytics aims to connect the physical world using Wi-Fi and smartphone technology in combination with data science to bring new, powerful insights to physical retailers. CEO Brent Franson is an experienced entrepreneur with a successful record of building and managing sales and account management teams in a number of markets. Why Euclid Analytics is a Top Retail Technology Platform: For physical retailers, this company's unique, actionable insights in a clear, easy-to-read interface help them create unforgettable in-store experiences. Chain stores can even use it to collect insights across an entire franchise. Goodzer is a company dedicated to simplifying and streamlining local business marketing with the power of technology. Co-founder and CEO Artem Zarutskiy is a computer scientist specializing in artificial intelligence, data mining, and machine learning, while his co-founder and president Dmitry Pakhomkin has over 15 years of experience in software engineering with startups. 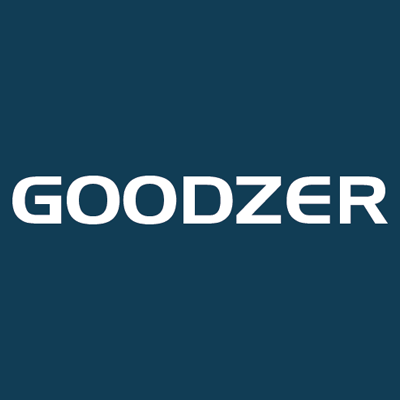 Why Goodzer is a Top Retail Technology Platform: This company has the largest local services and product data set in the United States, and that, combined with their proprietary advertising platform, creates highly targeted local marketing messages. Goodzer now services over 30,000 local businesses nationwide. Marxent's VisualCommerce Platform is a 3D content management system that powers Augmented Reality and Virtual Reality solutions for retailers and manufacturers. Marxent offers solutions such as VisualCommerce Virtual Reality Showroom, which empowers shoppers to configure and plan spaces in 3D on an iPad and explore and modify them in 360-degree Virtual Reality and VisualCommerce Mobile which provides markerless Augmented Reality or "magic window" virtual reality experiences for shoppers. Why Marxent is a Top Retail Technology Platform: Whether you want to help your business' presence at a trade show or you want to create a virtual showroom, this company can help you develop a solution. They can even create augmented reality iPhone and iPad apps for clients. Fellow Robots has created the NAVii, a robot for retail that can autonomously create a store map and product planogram using AI, scan inventory, and more. Why Fellow Robots is a Top Retail Technology Platform: Users can use any device to instantly manage data and analytics this robot collects, making it incredibly handy for busy retail locations. Even customers can use it to locate what they're looking for, making it a great addition to customer service, too. 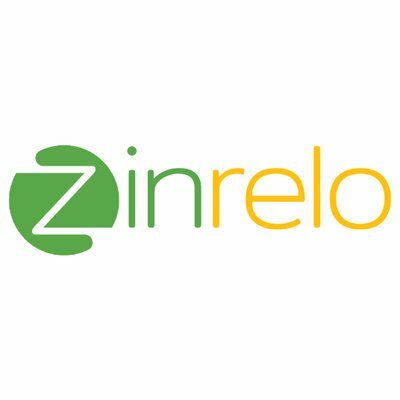 ShopSocially (also known as Zinrelo) leverages the power of word-of-mouth marketing, providing social, loyalty, and referral solutions to businesses. CEO Jai Rawat is a successful serial entrepreneur and investor whose first startup, Obongo, was acquired by AOL. Why ShopSocially is a Top Retail Technology Platform: Word-of-mouth marketing is one of the fastest ways to scale a business and create customer loyalty, and businesses looking to improve branding and drive sales should give this company a look. With clients including Target, OfficeMax, and HBO, ShopSocially's unintrusive, word-of-mouth-based approach to marketing might be just what your business needs. GoSpotCheck aims to help companies do better, more efficient work by orchestrating execution across field teams. CEO Matt Talbot worked in corporate finance at Johnson & Johnson, while CSO Samantha Holloway is a former retail entrepreneur and CPO Joey Alfano has a background in global IT consulting, ERP and big data. Why GoSpotCheck is a Top Retail Technology Platform: Field team managers can use this software to instantly aggregate real-time data from retail field teams, structure that data by location using GPS, and more. In addition, you can build "missions" in minutes to give your field team their tasks and deploy them faster than ever. Two Tap is a solution for retailers and publishers, allowing retailers to connect with publishers to list products on their apps and websites, making for one seamless checkout experience. Founders Radu and Razvan have set out to make Two Tap the most intelligent set of API tools to enable e-commerce to happen anywhere and everywhere. Why Two Tap is a Top Retail Technology Platform: Whether you're a retailer or a publisher, this solution can help you sell more and gain more loyal customers by making it easier for them to find the products they want. 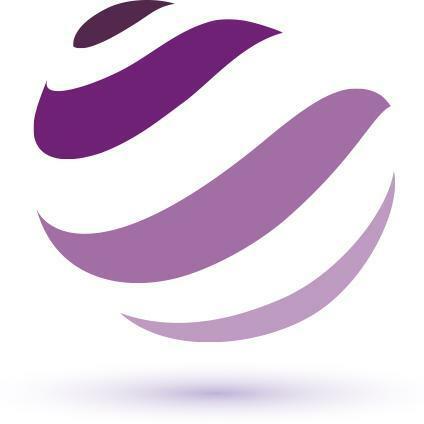 Two Tap's global cross-border service even enables easy international sales. 360pi is an intelligence solution for retail pricing and products, helping you figure out which products you should carry and what they should cost. Why 360pi is a Top Retail Technology Platform: With this platform, you can not only discover new brands and products, but you can find the correct pricing for them for your region and more. Users can even use 360pi to do things like identify the attributes a customer values most in a certain product, or assess demand and volatility by product and category. Freightos provides instant, real-time freight quotes and acts as an online freight marketplace for forwarders, carriers, enterprise shippers, and eCommerce retailers. Why Freightos is a Top Retail Technology Platform: You can use it to instantly compare air, ground, and ocean freight quotes from a global network of the top companies. For eCommerce retailers, it makes international shipping much smoother; you can even integrate door-to-door international freight rates directly into your shopping cart. True Fit is a discovery platform for footwear and apparel, allowing retail workers to provide highly-customized recommendations to consumers. Why True Fit is a Top Retail Technology Platform: Beyond that, retailers can also curate collections for each individual customer, and their platform also provides insights into marketing, merchandising, and product development. True Fit uses modern technology to create highly personalized shopping experiences for customers that will bring them back again and again. Boomerang provides a retail performance management technology platform that helps retailers find the right price for their products at the right time. CEO Guru Hariharan is a former retail merchandising, supply chain, and cloud business leader at Amazon, and is working to forge a new path for the future of retail. Why Boomerang Commerce is a Top Retail Technology Platform: Retailers who are looking for an edge on the competition should check out this platform's ability to help them optimize pricing for maximum sales. Boomerang even works individually with retailers to help them overcome the unique challenges facing their particular business. 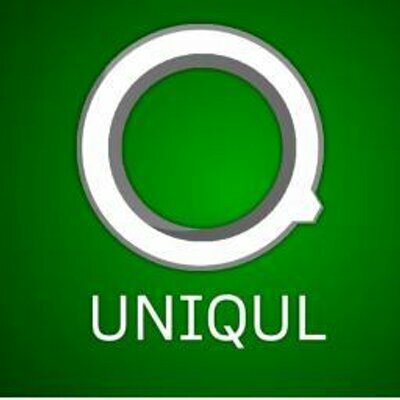 Uniqul is a near-magical payment experience that utilizes facial recognition technology to allow for quick, easy, and secure payments. Why Uniqul is a Top Retail Technology Platform: Retailers who want to streamline their customers' payment experience into something that takes a tiny fraction of the time that traditional payment methods do should check out what this company has to offer. All customers have to do is select the card they want to pay with from a tablet screen, and Uniqul's facial recognition technology will do the rest. 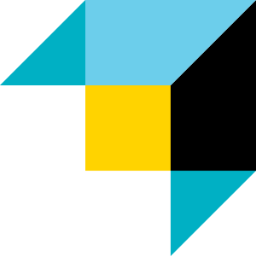 Perch Interactive aims to bring digital experiences to retail spaces, increasing customer engagement and allowing retailers to learn more about customer behavior. Why Perch Interactive is a Top Retail Technology Platform: Their attractive displays draw more customers, read their reactions, and respond to them with dynamic digital media integrated right into their displays. Their cloud-based content platform makes it easy to update or change displays, as well as access customer analytics to improve your in-store marketing efforts. My Digital Shield protects business owners and their customers' data from ransomware and other cyberattacks. Founder and CEO Andrew Bagrin has more than 17 years in the field of IT security, and previously served as the Director of Service Provider Business Development at Fortinet, a network security provider. Why My Digital Shield is a Top Retail Technology Platform: With cyberattacks on the rise and small businesses making up a whopping 81% of the targets, you can't afford not to protect your company's data. 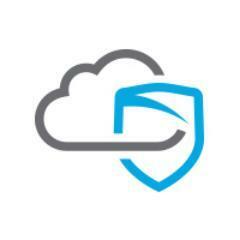 My Digital Shield will work directly with you or your current IT provider to ensure that your network is up-to-date and secure. Simbe Robotics' Tally is a robot that automates the most mundane tasks in retail: auditing shelves for missing, out-of-stock, and out-of-place merchandise. Why Simbe Robotics is a Top Retail Technology Platform: Retail owners who like the sound of their employees focusing on customer service first will love Tally's ability to track inventory, freeing up employees to focus more on customer service. Best of all, this little robot's navigation technology makes it both safe and reliable in an in-store environment. EDITED provides retail analytics for fashion retailers, allowing them to optimize their inventory and fact-check their decisions against the market. EDITED was co-founded in 2009 by Geoff Watts and Julia Fowler, who set out to provide the fashion retail industry with the data they need to avoid making costly mistakes in their decision-making process. Why EDITED is a Top Retail Technology Platform: Fashion retailers can use this service to ensure that they're getting their product and pricing just right. The data EDITED provides will also help retailers be ready with the right product for the right customer, every time. Promoboxx is a marketing startup that connects and aligns national brands with local retailers in order to drive sales for both. Co-founders Ben Carcio and Dan Koziak believe in the power of local businesses to become marketers for national brands, and Promoboxx looks to harness that power for the benefit of both. Why Promoboxx is a Top Retail Technology Platform: Local business owners can use their service to connect with customers and drive engagement with social media, email, website content, and more. It's incredibly easy for retailers to participate, and the resulting campaigns will help you reach new local customers. eyeQ brings personalized digital content and consumer analytics to physical retail locations. Founder and CEO Michael Garel is the former Director of Product at Xplore Technologies, where his leadership led to the company signing on the largest utility company in the U.S. as a customer. 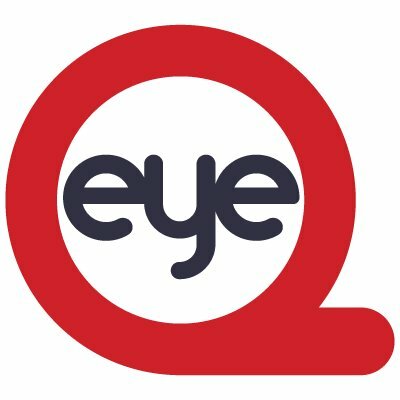 Why eyeQ is a Top Retail Technology Platform: Their platform can match messaging to shoppers' characteristics, including age, gender, and even mood, increasing customer engagement and loyalty. All of this data then feeds into their analytics, allowing you to view valuable insights about shoppers' experiences in your store. Cloudtags creates "connected stores," allowing retailers to display their entire product range and take online orders from flexible, modular digital displays. Why CloudTags is a Top Retail Technology Platform: Customers can then get a unique, guided in-store experience while retailers display minimal physical products. 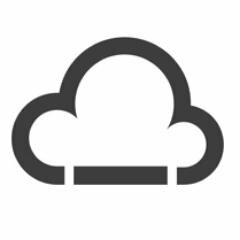 Cloudtags even provides trained staff to ensure the experience is as smooth as possible. Bindo is a cloud-based iPad POS system for retail stores and restaurants, with over 300 features and an intuitive design. Bindo is made up of a diverse team who together have decades of experience designing, building, and selling everything from airplanes to e-commerce. Why Bindo is a Top Retail Technology Platform: This app features everything from a time clock to inventory management to actionable analytics, making it a full-featured POS that's also incredibly easy to learn. 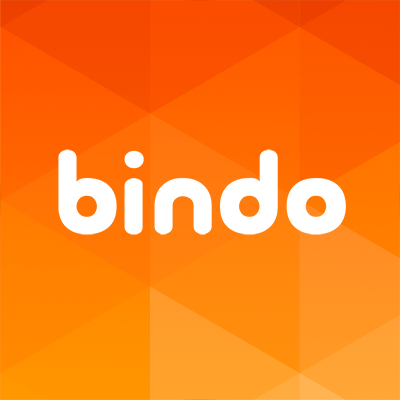 Business owners who want to try something new can take Bindo for a spin for free for two weeks. Bindo also has table management and restaurant features as well and cater to many retail and F&B clients. Sku IQ is software that allows retailers to easily connect their point-of-sale and e-commerce so they can easily manage their in-store and online business on a single platform. Why Sku IQ is a Top Retail Technology Platform: Not only will this system save retailers time by eliminating issues like double data entry, it can also be easily connected and up and running in mere minutes. Sku IQ is also great for developers, as it allows them to gain access to leading retail point-of-sale systems. Thisopenspace makes it easy to find pop-up rentals and retail spaces. Why thisopenspace is a Top Retail Technology Platform: It works a bit like AirBnB for commercial spaces: retailers can find the perfect spot for a pop-up store, then get connected with the host to work out the details. It's easy to use, and pop-up retail events can be a great way to generate buzz and bring more customers to your permanent location. Scanalytics creates floor sensor analytics for both retail stores and events, allowing absolute insight into foot travel for marketing purposes and more. Scanalytics was founded in 2012 by Joe Scanlin and Matt McCoy to give brick-and-mortar retailers a way to track customer behavior the same way online retailers can. Why Scanalytics is a Top Retail Technology Platform: With this system, you can measure foot traffic, the duration a customer stops for, and more to optimize both operations and in-store marketing. You can even set triggers, making video messages and other information play when customers stop at certain areas. IdealSpot brings users access to geo-located customer demand, aiming to identify opportunities for your product or service so you can select the best commercial real estate location for your venture. CEO and co-founder Marc Smookler is a serial entrepreneur who has founded six companies, including four current market leaders, while his co-founder and CTO Andrew Hunter has co-founded four companies, including popular game network Kickflip. Why IdealSpot is a Top Retail Technology Platform: This company aims to surpass the outdated data that most companies use to select their locations, using search engine data and social media to create powerful tools to help you select the perfect location. Any entrepreneur who is looking into a physical location should check out the services IdealSpot offers today. 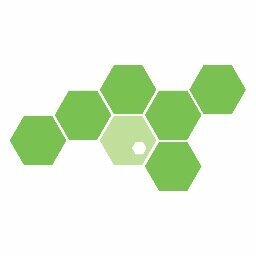 nanoPay is an innovative platform that allows users to send, store, and transfer digital assets without intermediaries. Laurence, the founder and CEO of nanoPay, was previously the COO of Bell Mobility and Bell Distribution Co., where he was responsible of all of Bell's wireless operations and retail in Canada. Why nanoPay is a Top Retail Technology Platform: This company plans to revolutionize digital payments with its frictionless transfer system, which uses state-of-the-art cryptography to protect assets and can be used in a multitude of cases. nanoPay is even using Mintchip in Canada, which is the first digital currency created by the Royal Canadian Mint. Motionloft's technology provides retail and property owners with the data they need to know about traffic at their properties, like which days and at which times they're busiest. CEO Joyce Reitman is a serial entrepreneur, having created five companies before Motionloft, mostly in the technology sector, and has worked with startups and Fortune 100 companies alike. Why Motionloft is a Top Retail Technology Platform: By providing you with hyperlocal pedestrian and vehicle traffic data for your properties, things like where to put in-store marketing and traffic flow can all be studied with ease. Retailers looking to buy a property can even work with Motionloft to detect traffic at different locations to help them better decide which one to choose. 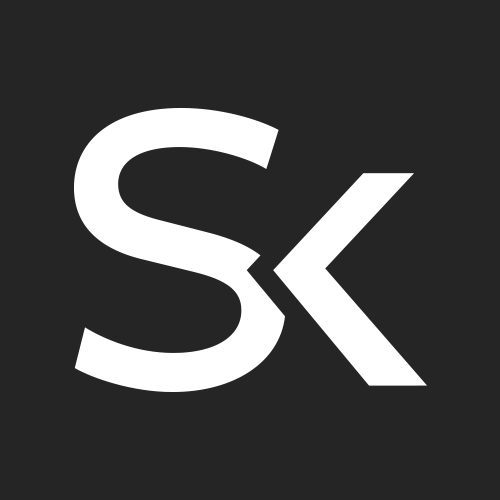 Stylekick is a Toronto-based startup that offers users personalized shopping experiences based on their own personal style preferences. Why Stylekick is a Top Retail Technology Platform: The app will even learn users' styles over time, showing them only the looks they love. It also shows users the latest trend and outfits, as well as street styles captured by other users, so you can get inspired, find your style, and make your purchase seamlessly. Kevy helps eCommerce businesses personalize their digital marketing, helping visitors form a personal connection with their brand and turning them into customers. Why Kevy is a Top Retail Technology Platform: With personalized pop-ups, win-back campaigns, and even single-use coupons offered through email, this company offers a variety of ways to engage customers in personalized ways. Kevy is on the front lines of digital marketing, so if you're an eCommerce retailer looking to boost business, check out what they offer. 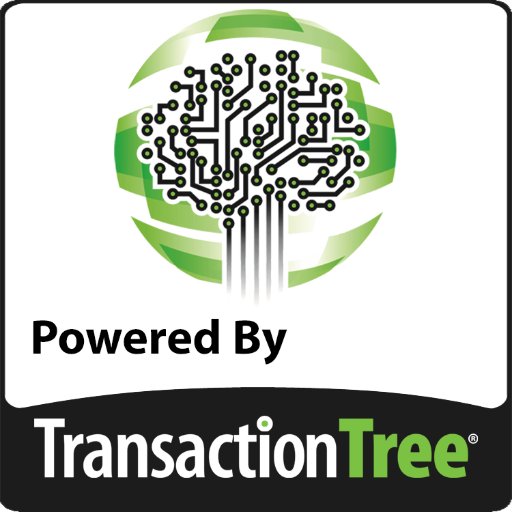 TransactionTree is a leading provider of digital receipt solutions for retailers, offering further opportunities for consumer engagement. Why TransactionTree is a Top Retail Technology Platform: Digital receipts are a great way to save money and help the environment, but they're also a marketing opportunity. Using TransactionTree's technology, retailers can capture more customers' email addresses and data on their customers' purchases and preferences. Myagi is an employee training solution that throws out old methods in favor of an evolving, engaging ecosystem of content designed to turn your entire sales team into rock stars. Why Myagi is a Top Retail Technology Platform: They offer content from experts, the ability to create content with your own sales leaders and share it throughout your organization, and provide easy-to-use, fun learning tools for your staff. Their system even analyzes sales data and pinpoints where you should focus your performance improvement efforts, making it a valuable tool for any retail team. 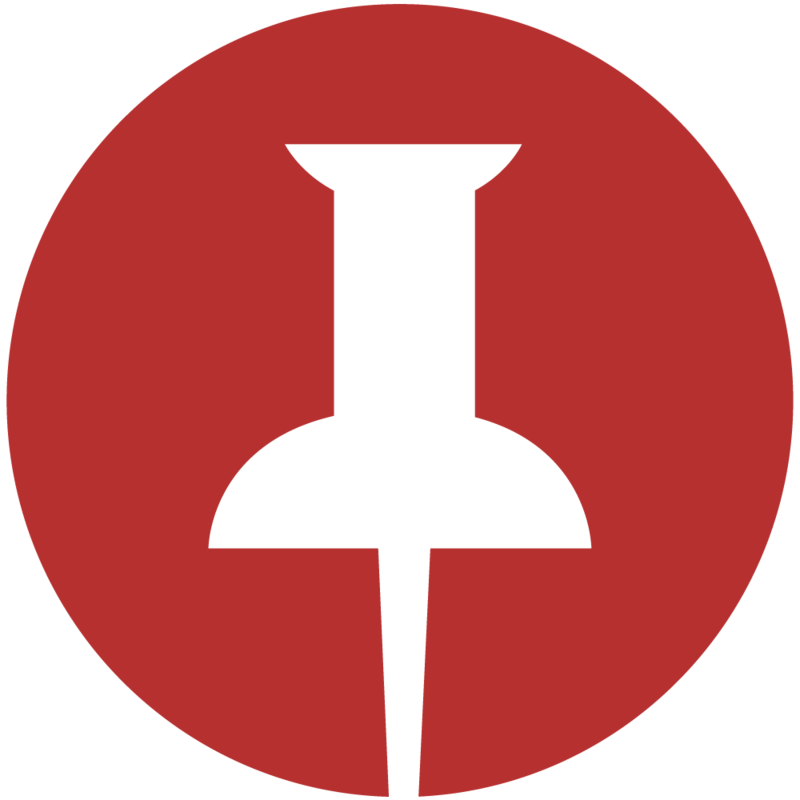 Shopventory provides an advanced, full-featured, yet easy-to-use inventory management solution for small to medium-sized businesses. Why Shopventory is a Top Retail Technology Platform: Their software allows you to view your actual profit margins, compare multiple locations, get flexible and actionable analytics, and more. 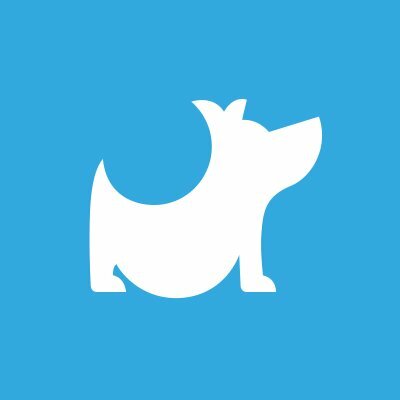 They support POS systems like Square, PayPal Here, and Clover; if you own a small business, you should take a look at their solutions. BevyUp aims to unify eCommerce with brick-and-mortar locations, creating a unified, personalized experience that will keep customers coming back. 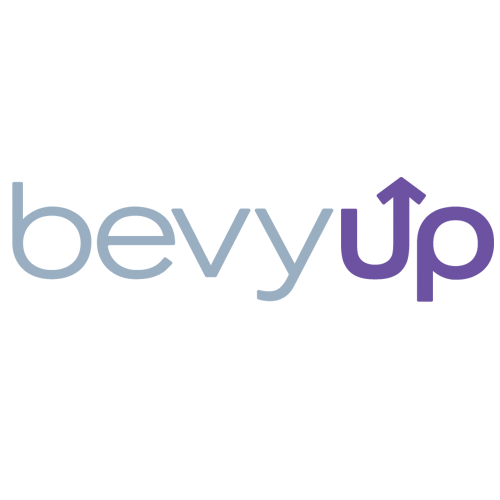 Why BevyUp is a Top Retail Technology Platform: Their solution allows sales associates to create personalized "boards" for in-store customers and email them, showing customers further options, boosting engagement, and creating more opportunities for personalized service. Shopventory aims to provide retailers with a solution for customers who leave without making a purchase, and, in the process creating loyal, highly-engaged customers. INTURN makes it easy for brands to sell excess inventory to retailers through private online showrooms that allow negotiation, building product offers, and more. 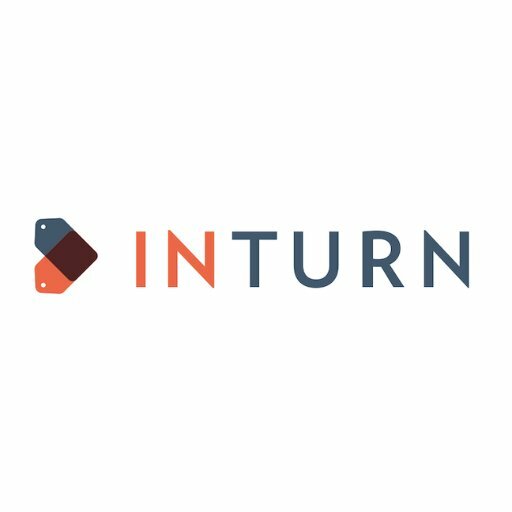 Why INTURN is a Top Retail Technology Platform: Getting rid of off-price merchandise can be a pain for brands, but this company aims to make it simple by allowing them to create a content-rich database and communicate with retailers. Companies and users can even create profile pictures, completing the social media-like experience of using INTURN. 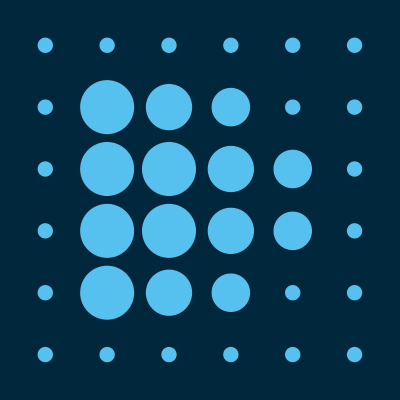 Askuity aims to take the pain out of data management by consolidating all of your retail point-of-sale data in one app and generating powerful insights from it. Founder and CEO Eric Green was previously a co-founder and president of a CPG company that sold innovative products to retailers across North America. 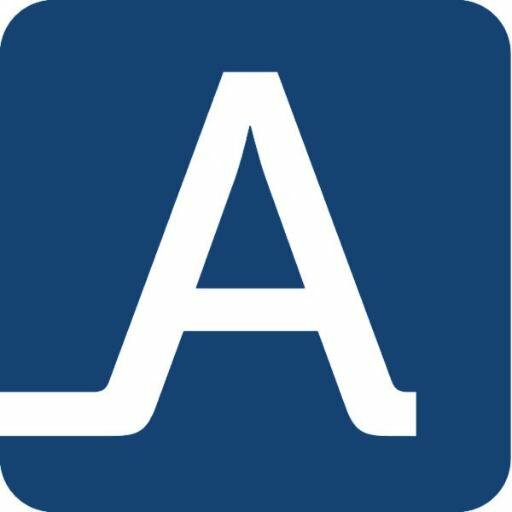 Why Askuity is a Top Retail Technology Platform: Their software highlights the most important trends in your sales data and finds opportunities for you and your team to boost sales. With their insights and their mobile app, which keeps field teams up-to-date on the latest actionable insights, Askuity provides the tools you need to boost your retail sales. Prayas Analytics helps physical retail stores test the effectiveness of their stores using the same techniques e-commerce businesses use to test their websites. 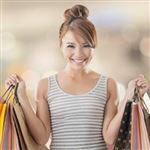 Why Prayas Analytics is a Top Retail Technology Platform: With their analytics solutions, this company can measure everything from dwell time to engagement to abandonment rates for your store, all to help you improve the customer experience. They just plug directly into your existing security cameras, analyze the feed from them, and bring you actionable data and insights. Solution54 is for outdoor retailers, allowing them to place orders for merchandise they don't carry for in-store customers, and upload surplus and unwanted inventory for other retailers to buy. Why Solution54 is a Top Retail Technology Platform: This company connects retailers in a safe, secure way, allowing its members to profit from each other through better customer service and the sale of unwanted inventory. It's even great for brands, allowing specialty outdoor retailers to quickly push and pull brands' merchandise between stores without breaking any dealer agreements. CAKE offers restaurant management solutions, including a POS system, guest manager, and more. Why Leapset is a Top Retail Technology Platform: For restaurants that are looking to make a mark on social media, Cake Connect makes it a breeze to post, connect, enable online ordering, and even update menus instantly. All of their products are designed from the ground up to help restaurants run smoother and faster and to improve the customer experience. Read: Is Restaurant Week Worth It for Independent Operators? Vend is the country's leading POS software; it works across platforms, online and off, with features for just about any retail store you can think of. Why Vend is a Top Retail Technology Platform: Whether you're looking for a clear point-of-sale interface or the means to build an e-commerce site in a jiffy, Vend will help you through it. With over 18,000 stores already using Vend, you can be assured that you'll be in good company. Revel Systems, founded in 2010 in San Francisco, is a feature-rich business platform transforming the way business is done by integrating all operations and customer channels, driven by the Point of Sale, into a single dashboard. Why Revel Systems is a Top Retail Technology Platform: This system is particularly great for restaurants thanks to features that allow users to build custom menus, add modifiers to the regular menu, and more. 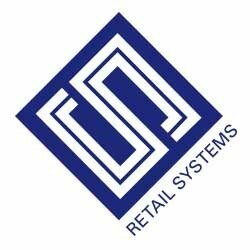 Revel Systems is also committed to innovating the POS system market, keeping its users a step ahead of the competition. Revel also has features such as inventory management, mobile order takers, online ordering and delivery management. Zenreach is a marketing startup that boosts business by offering customers free, branded Wi-Fi; it then uses the customers' online actions to offer analytics and highly targeted marketing messages. Why Zenreach is a Top Retail Technology Platform: This company's technology makes it easy to automatically build a customer list and learn how people are interacting with your brand. It can even alert you when returning customers walk through your door. Shelfbucks is a system designed to help retailers improve their merchandising ROI by providing analytics on the performance of their displays. Founder and CEO Erik McMillan started off with a mobile app company, developing software that let retailers connect with customers in the aisle, and Shelfbucks was born out of that. Why Shelfbucks is a Top Retail Technology Platform: This company's technology will automatically detect when a display is moved to the floor and start providing the data you need to adjust and update your merchandising strategy for maximum returns. By bringing digital capabilities to point-of-purchase displays, Shelfbucks will help you analyze your displays' performance and adjust accordingly. BookingBug is an industry-leading scheduling software program that's perfect for businesses large and small. Founded by entrepreneur Glenn Shoosmith in 2008, BookingBug has become a leading scheduling solution, with clients including Westfield, Babies "R" Us, bebe, and more. Why BookingBug is a Top Retail Technology Platform: With multichannel bookings, users can schedule and book appointments online, via mobile, on site, or through call centers easily. For small businesses, BookingBug works on all devices and is customizable, able to scale with your business as it grows. 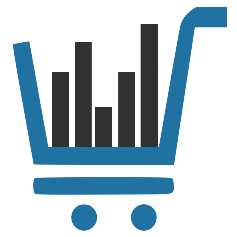 42 offers modern retail analytics in a clean, easy package that requires minimal work on your end. Why 42 is a Top Retail Technology Platform: Once you provide them access to your data, you'll have a ready-to-use analytics system in less than five weeks. Their platform allows you to build and run reports in seconds, and can bring you valuable insights to boost your bottom line. DataWeave provides actionable retail insights from around the web and the world, including competitor pricing strategies, promotional insights, and more. CEO and co-founder Karthik Bettadapura has over 9 years of experience in large scale data and web analytics products and platforms, while his co-founder and CTO Vikranth Ramanolla has 7 years of experience in building big data platforms. Why DataWeave is a Top Retail Technology Platform: This company's retail analytics will help you make every decision for your retail store with more confidence, from pricing to product selection to marketing. Dataweave analyzes product and pricing data across geographies on a massive scale to bring you the most accurate insights around. Netclearance Systems provides a huge number of retail solutions, including indoor mapping, Wi-Fi marketing, check-out solutions, and mobile payment options. Why Netclearance Systems is a Top Retail Technology Platform: Their mobile-centric products also include brand loyalty solutions, digital marketing, and much more. Every customer that walks into your retail store uses a mobile device these days, and Netclearance is on the front line of leveraging those devices to drive sales. 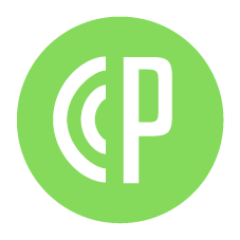 PiinPoint helps retailers select the perfect site for a physical location or expansion, making it easy to discover, compare, and validate sites. Why PiinPoint is a Top Retail Technology Platform: Their system allows you to quickly evaluate potential locations and even import customer loyalty data to identify where your customers live and what areas are underserved. If you're planning on creating a new physical retail space and are looking for the perfect place to do it, PiinPoint will help you find it. 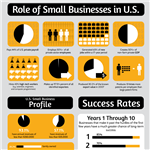 What Makes Small Businesses Sink or Swim? Looking for a new business credit card? Ink Business Preferred offers more than a sign up bonus. Read this review to see if the benefits are worth it. 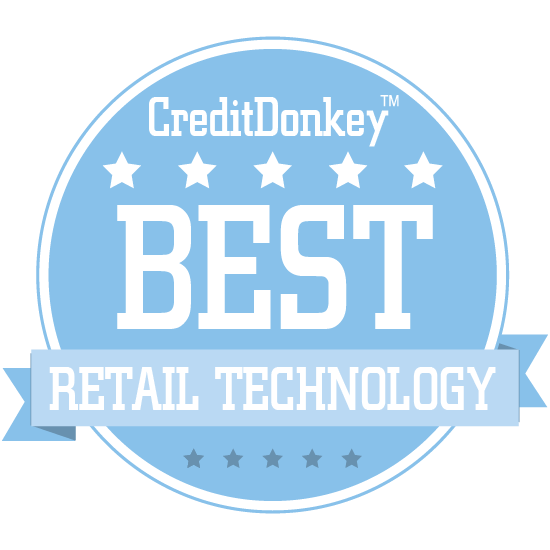 Share on Facebook "Best Retail Technology and Promotion Tools"